A single convenient source for all metal powders: Pure, Alloyed or Intermetallic. 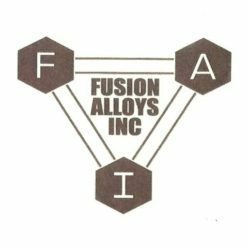 Fusion Alloys provides a unique metallurgical service. With complete in-plant production facilities, backed by more than five decades of experience, Fusion Alloys covers the full spectrum of metal powder technology. 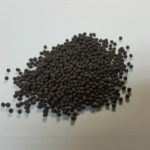 Powder coating diamonds (pelletizing): natural and synthetic. 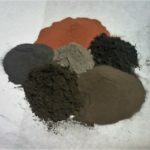 Elemental metal powders, both pure and technical grades. 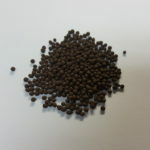 Pre-Mixed, Pre-Blended or Pre-Alloyed powders in any particular size and distribution. 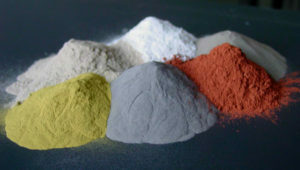 Intermetallic compound powders such as carbides, nitrides, oxides and borides. Powders crushed, milled and classified to precise particle size. Special purpose alloy powders for such applications as diamond tool setting, Hard-Facing, protective coatings, and Flame or plasma spraying. 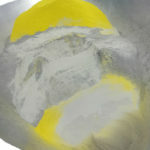 New powder development: Powder test and evaluation. Pilot production of parts by powder metallurgy. Whatever your metal powder requirements, Fusion Alloys’ know-how and experience are as close as your telephone. A single call will bring detailed information about availability and cost … plus technical assistance in specifying the metal powder which will best meet your needs.